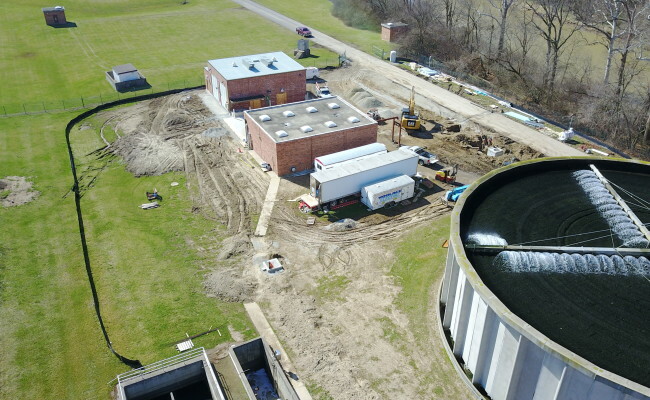 Aptly named for the 3 cities that jointly own and operate the facility (Tipp City, Vandalia, & Huber Heights), the Tri-Cities Wastewater treatment plant was expanded to handle additional growing capacity. 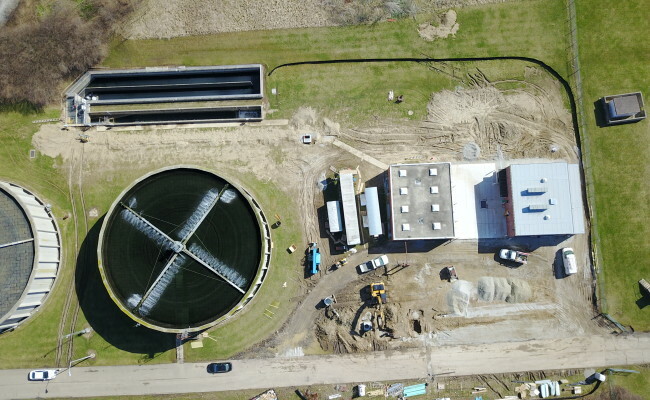 Included in the upgrade was a new foundation and steel frame, increased capacity of to 7 million gallons daily utilizing reverse osmosis nanofiltration, two new water supply wells, new well pumps, pressure filtration, chemical feed equipment, cartridge filtration, and reverse osmosis equipment and residuals disposal equipment. 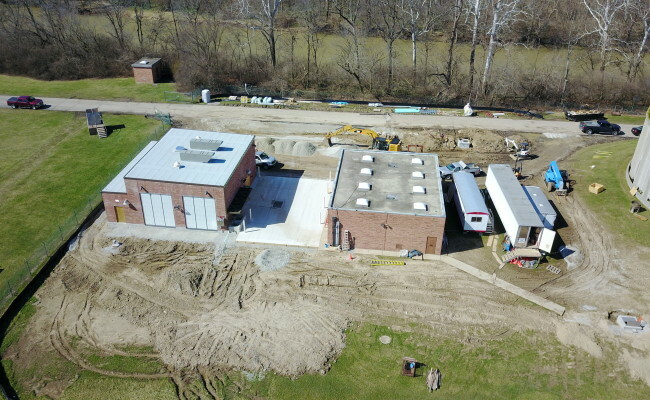 This expansion created a new footprint of a 6,325 sq. ft. administration building and 22,600 sq. ft. process area. 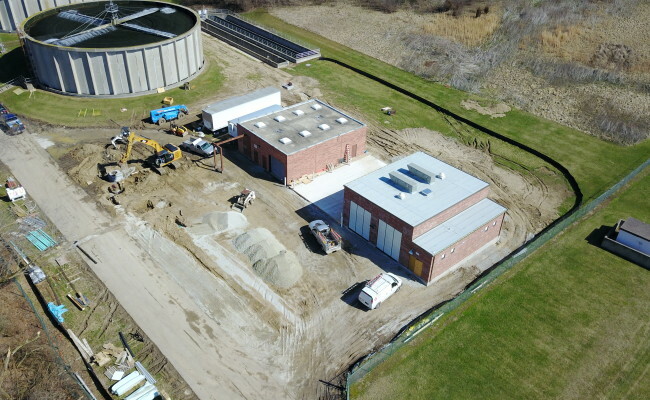 Woolace Electric conducted all electric components of this expansion.